Many businesses, however, don’t give the reviews they receive enough time. That, or they panic when reading negative ones because they don’t know the best way to go about handling them and shy away from all reviews altogether. Managing your own reviews gives you more agency to determine your own success. To be completely frank, if you aren’t already doing it, you should be. Oh yeah? Why Should I Be Managing My Reviews? You could be missing out on some very significant opportunities for growth, that’s why! In 2017, reviews were listed as one of the top search ranking factors, and the most recent numbers show that customers rely heavily on reviews — more than ever before — to make their purchasing decisions: 91% of people regularly or occasionally read online reviews, 84% trust them as much as a recommendation from a friend and 68% form their opinion after reading between one and six reviews. With that many potential customers scoping out others’ experiences to shape their own opinions, reviews can serve as a great tool to both engage and build (or fix!) your reputation. Having a top-shelf reputation management tool on your side is, therefore, crucial to ensure you’re getting the most of your reviews — in our case, most of our brands average a rating of 3.5 stars. What’s the Best Way to Go About Managing My Reviews? First things first: designate someone to be in charge of managing reviews and hold them accountable for responding in a timely manner (one or two business days tops) and gathering whatever key pieces of information they can. When he or she does respond to a review, make it standard procedure that each response should be personalized. People will notice if you’ve been copy-pasting — and if you don’t believe us, take another look above at how many people put meaningful stock into reviews. 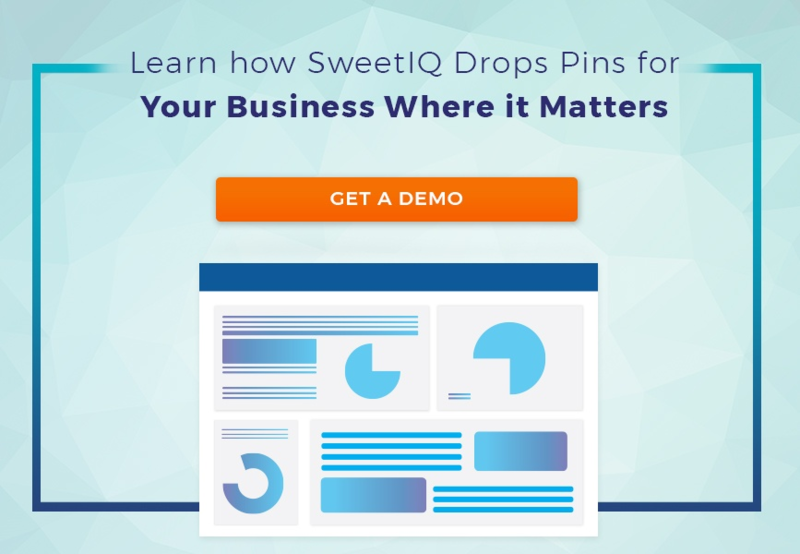 How Can SweetIQ Help Me Manage My Reviews? Our reputation management tool puts everything you need to monitor, manage and respond to reviews from each location, all in one dashboard. Go even further with specialized functions that allow you to do everything from easily filtering to find groups of locations to which you wish to respond, to filtering reviews by positive and negative, to reviewing and monitoring emails. For more info on our review management tool and to take it for a spin, click here.